Marketed by Hamnett Hayward - Thame. Marketed by Morgan & Associates - Little Milton. 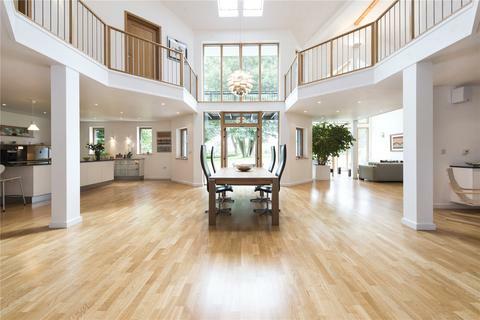 Marketed by Savills - Summertown. Marketed by Breckon & Breckon - Summertown. Marketed by Chancellors - Banbury Sales. 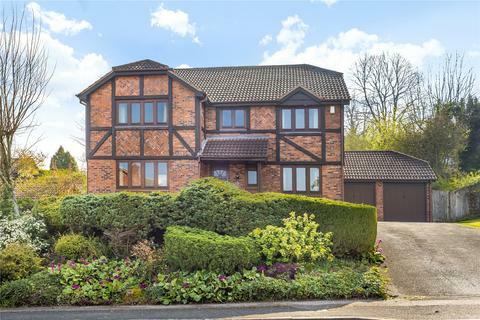 An extended family home falling within the Long Furlong Primary School catchment area. 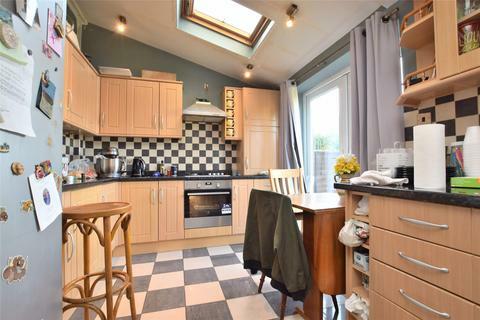 The property has a well proportioned west facing garden which has been beautifully landscaped and a larger than average kitchen/breakfast room which opens on to the patio area. 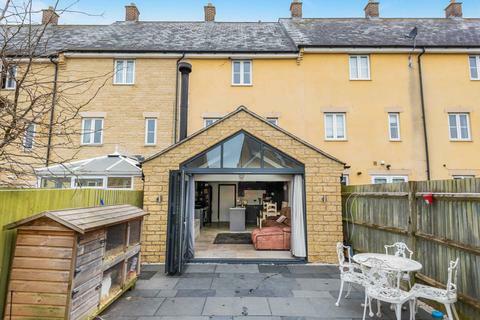 Marketed by Simpsons Estate Agents - Abingdon. 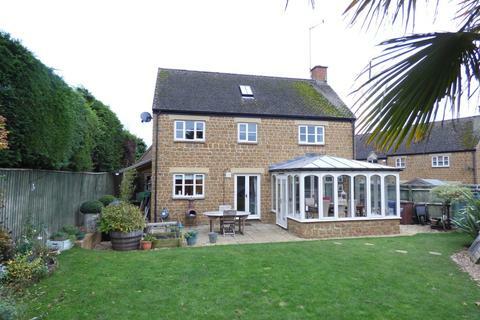 Marketed by haart Estate Agents - Banbury. 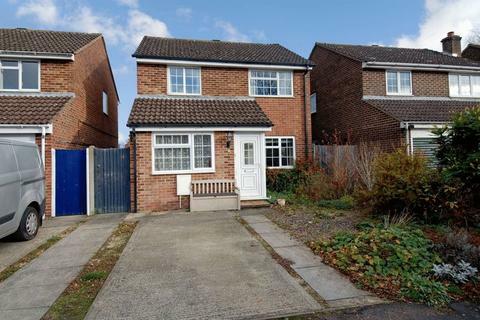 This spacious house has four bedrooms with two separate receptions room offered with no onward chain. Marketed by Andrews - Cowley Sales. Marketed by Thomas Merrifield - Kidlington. A WELL-PRESENTED DETACHED FOUR/FIVE BEDROOM FAMILY HOUSE WELL LOCATED WITHIN THE VILLAGE WITH ENCLOSED GARDEN, DOUBLE GARAGE AND OFF ROAD PARKING. 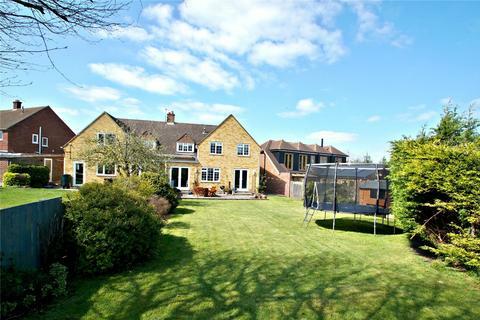 Marketed by Seccombes - Shipston-on-Stour. 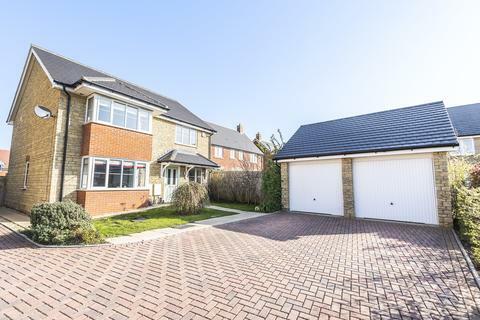 Spacious detached family home with garage parking and beautiful garden. Marketed by Scott Fraser - Summertown. 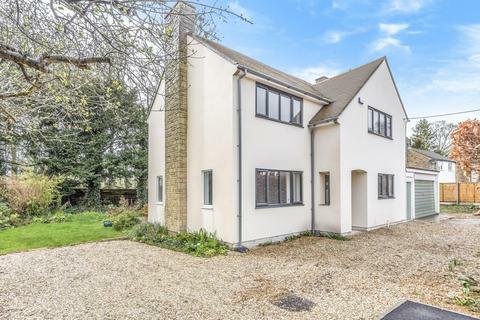 A rarely available and recently refurbished four double bedroom family home situated in the sought after 'The Avenue' with stunning views of the Chiltern Hills. Call now to arrange a viewing. Marketed by Parkers - Chinnor. 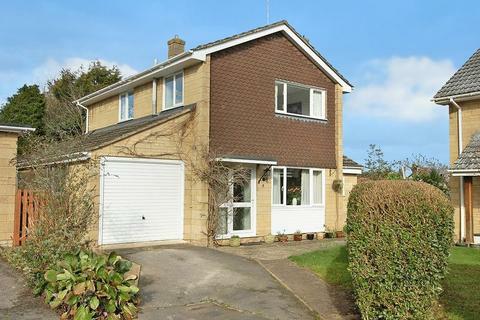 Marketed by Chancellors - Witney Sales. 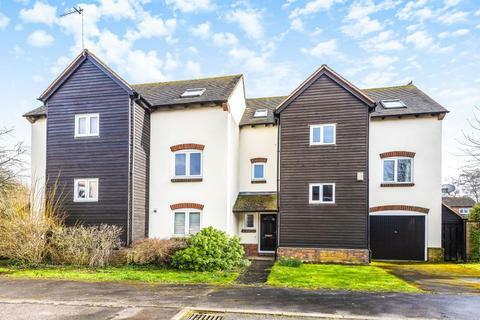 Modern four bedroom town house with a converted garage, open plan kitchen / family room, reception room on the first floor and rear garden. Marketed by Chancellors - East Oxford Sales. 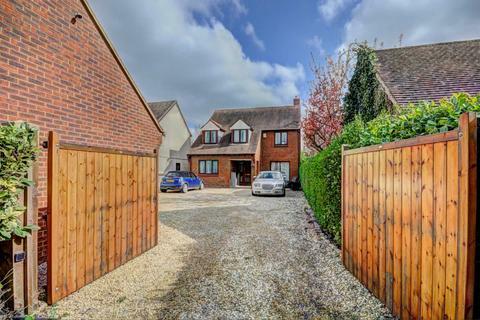 BONNERS & BABINGTONS OFFER - A spacious and modern FOUR BEDROOM DETACHED house positioned on a LARGE PLOT within the highly desirable village of Chinnor. 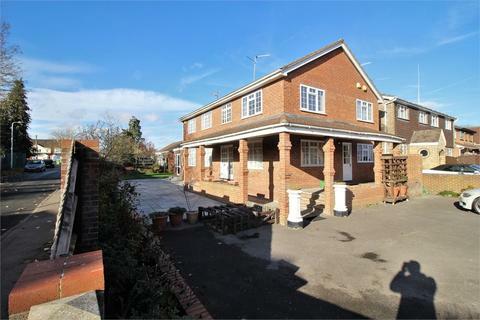 EXCELLENT TRANSPORT LINKS, AMENITIES AND SCHOOLS NEARBY. Marketed by Bonners & Babingtons - Chinnor. 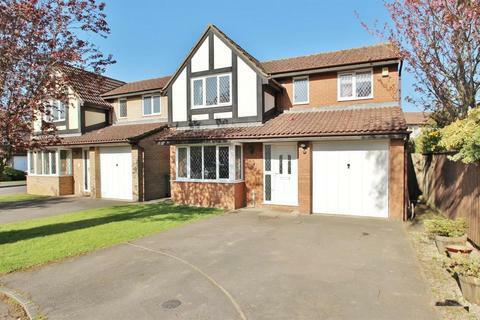 An extended 4 bedroom detached house set in a corner plot within this favoured cul-de-sac. 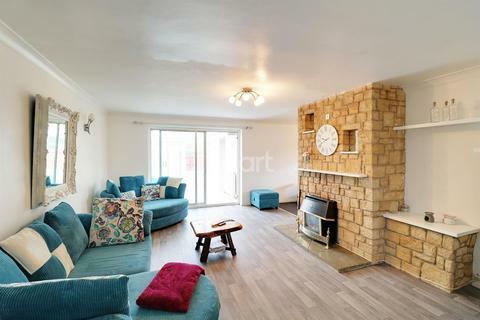 Features include a 15' sitting room, 16'8" kitchen/breakfast room, separate study and dining room, utility room, downstairs cloakroom, refitted bathroom and integral garage. 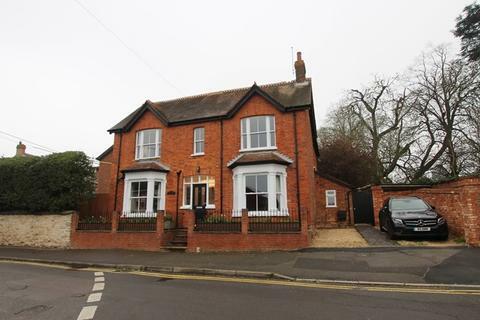 A truly exceptional, four double bedroom family home in the heart of Thame that has been completely renovated throughout and now provides a charming blend of period features alongside the latest modern technology. This home defines family living at its best. Marketed by Pike Smith & Kemp - Thame. 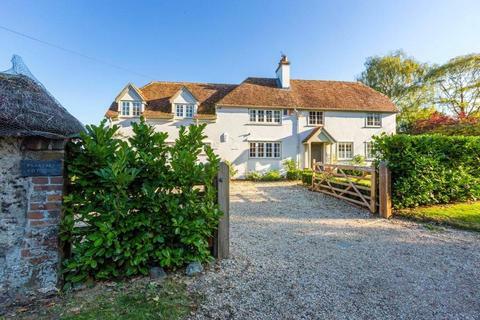 A superb unlisted cottage with separate annexe, in an idyllic edge-of-village location with stunning views. Marketed by Strutt & Parker - Pangbourne. 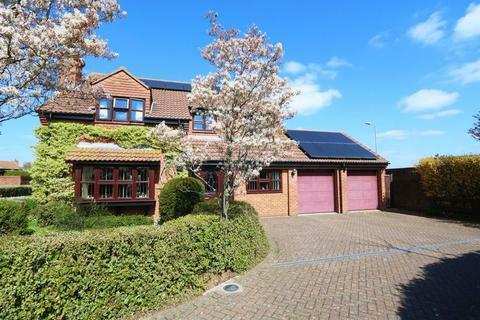 A large modern family home with a large garden and double garage. Marketed by Perry Bishop and Chambers - Faringdon. Marketed by Arins Property Services - Tilehurst. 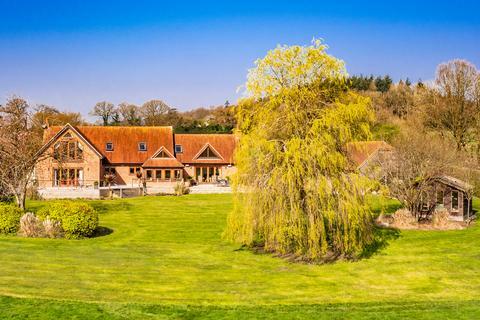 A stunning bespoke contemporary detached 4 bed residence set in gardens & grounds of 2.2 acres in an idyllic location surrounded by open countryside, with detached garaging, studio, detached barn & summer house. Accommodation in all approx 5367 sq ft. 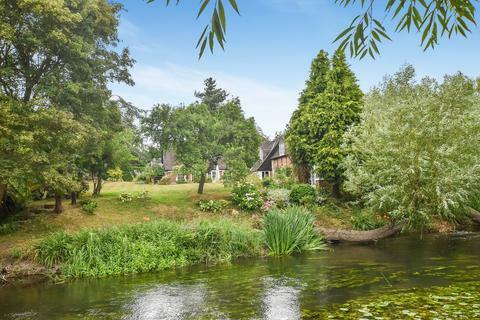 Marketed by Warmingham - Goring-on-Thames. 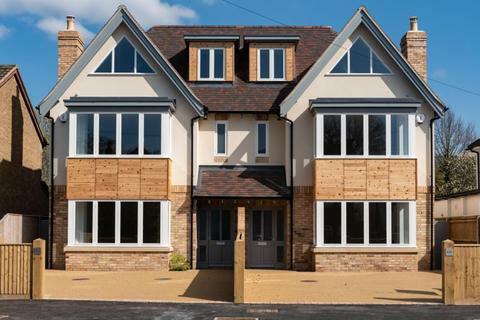 A unique family home and building plot, available to purchase together or individually – please contact us for further detail. Marketed by Taylor Cox - Witney. 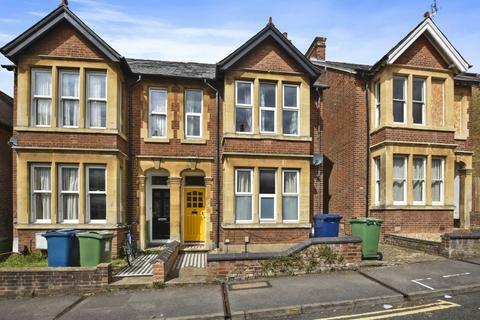 ATTENTION INVESTORS: A box bay fronted Victorian semi-detached property in an elevated position in this highly sought after road, currently rented for 2018/2019 as an HMO for six sharers. 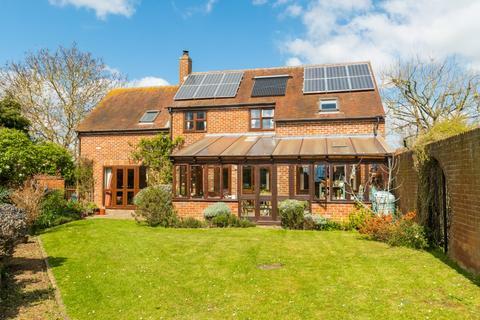 The property produces an income of £3150pcm equating to £37,800 per annum. 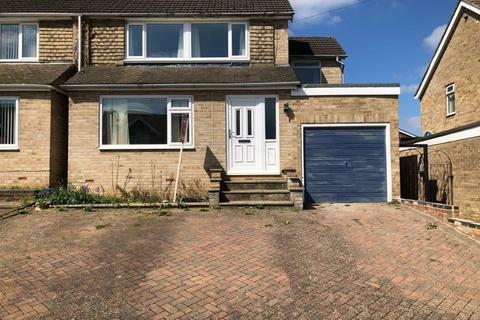 Marketed by James C. Penny Estate Agents - East Oxford.